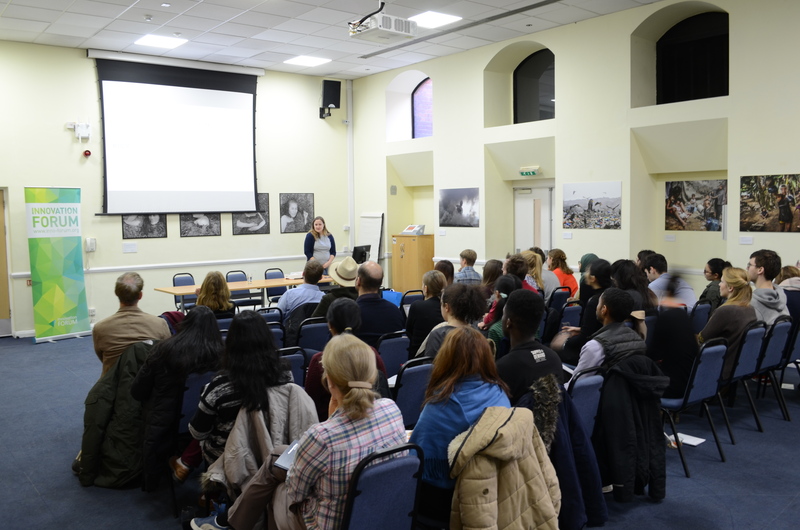 On Monday the 12th of February 2018 the Innovation Forum King’s College London branch hosted the second seminar of academia and entrepreneurship series at the Function Room in Henriette Raphael building at Guy’s Campus, King’s College London. 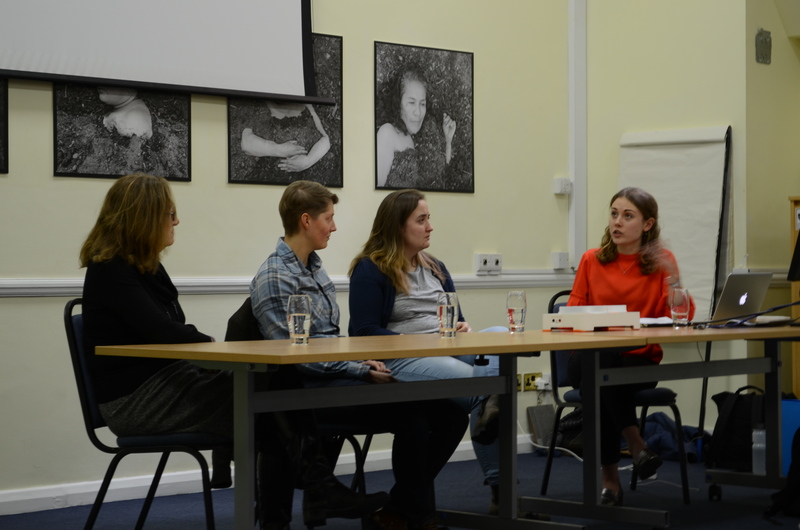 In this seminar three academics who have successfully started their own companies shared their experience in transitioning from academia to running their own company with the audience. The successful founders were: Bethan Wolfenden, Founder of BentoLab; Jim Bailey, Founder of PES technologies and Fiona Marshall, Founder and Director of Heptares. 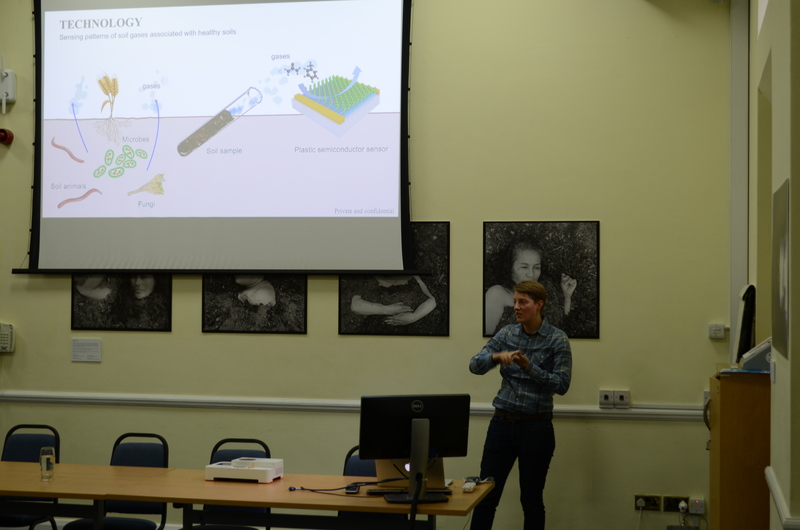 Alice Vickers from Innovation Forum King’s College London team started the seminar by introducing Innovation Forum and its activity to the audience. 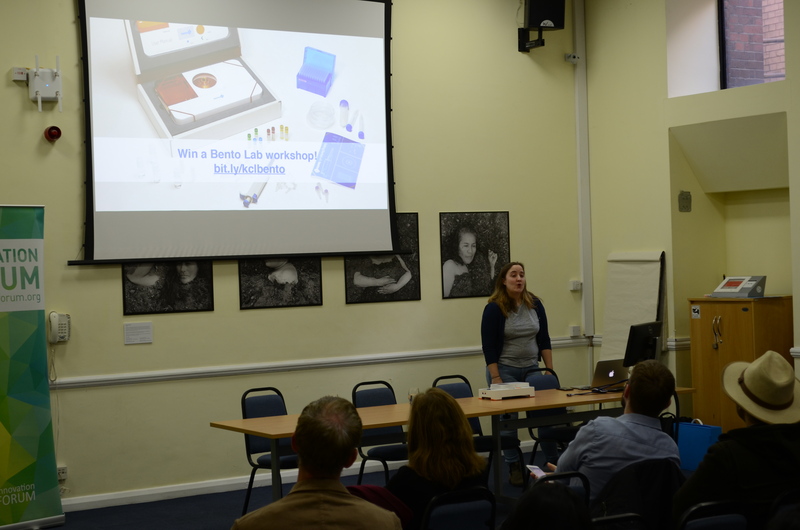 Alice then introduced the first speaker Bethan Wolfenden, the Founder of Bentolab. 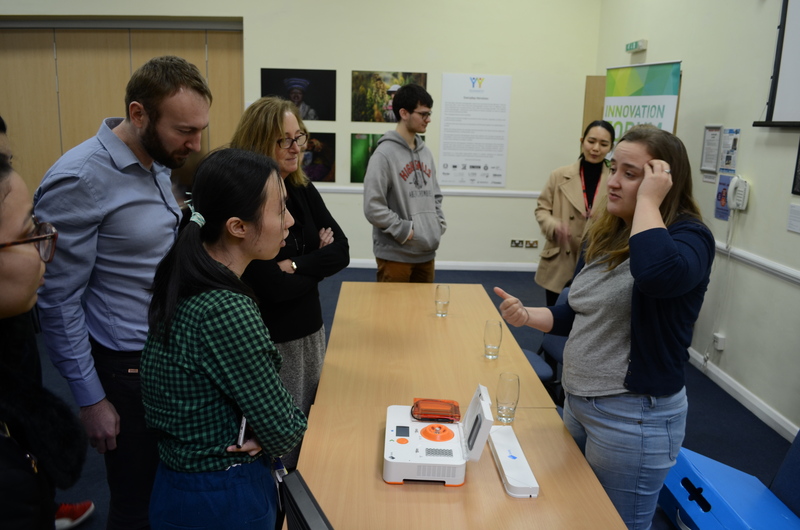 Bethan, the Founder of BentoLab, shared her story that led her to start Bento Lab and introduced their product, a laptop-size lab (bento) that anyone can use to perform DNA analysis. Bento Lab includes a mini centrifuge, a tiny PCR machine and a gel electrophoresis unit with blue LED transilluminator. 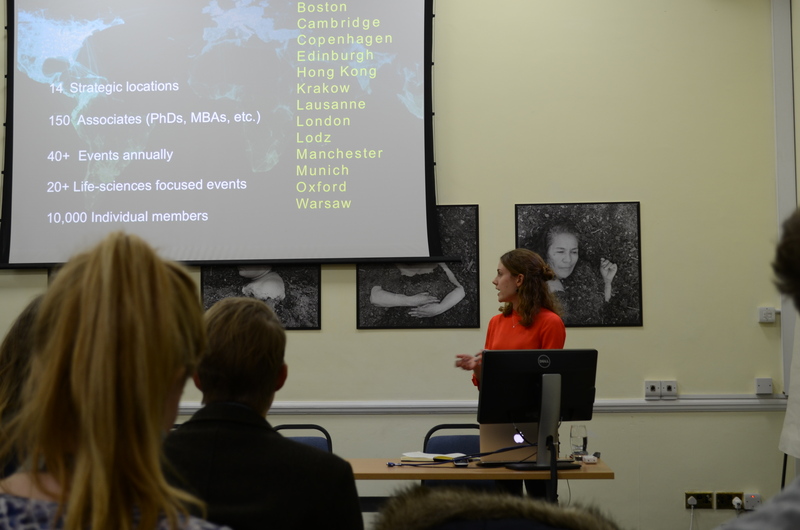 Bethan’s vision is to open access to biology experiments to anyone, anywhere in the world. 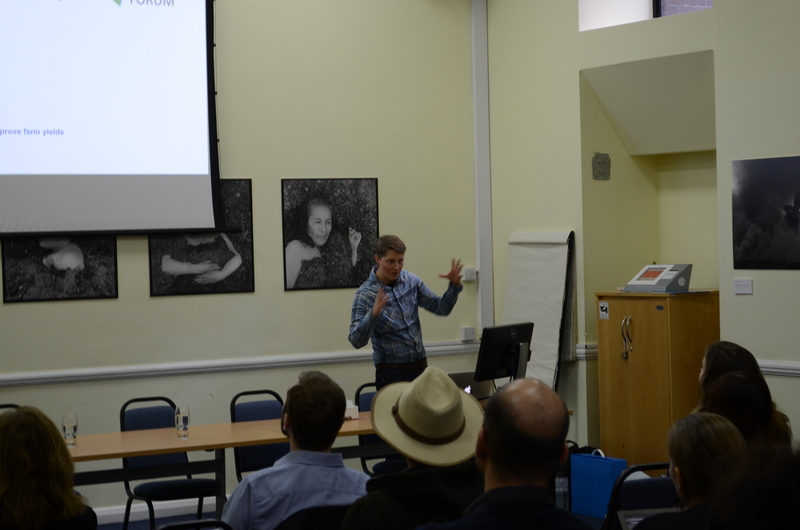 Jim Bailey, the Founder of PES technologies, shared his journey from writing grants in academia into the startup world. Jim’s extensive background in plastic electronics led him to develop a plastic electronic sensor, which detects and analyses gas released by soil microbes that will enable farmers to easily and accurately measure soil microbial activity. Jim is passionate for solving global problems in agriculture and he seeks to utilise his technology to tackle soil degradation and improve crop yields. In his talk Jim underlines the importance of knowing what target consumers really need and what technology really matters in creating a successful company. 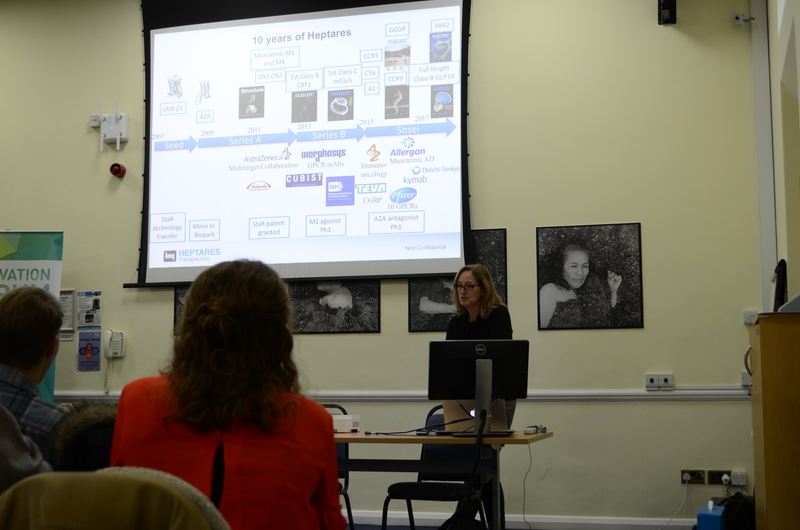 Fiona Marshall, the Founder and Director of Heptares therapeutics, shared her journey from doing a PhD at Cambridge in Neuroscience to founding the successful Biotechnology company Heptares. The company is built around a drug screening platform to identify novel drug targets. Fiona underlined that Biotech drug discovery takes a lot of time (usually more than 15 years) and huge financial resources. Despite that, at her company they managed to develop their own pipeline of drugs internally, formed partnerships with pharmaceutical companies, and 8 years down the line they were acquired for 400M USD by a Japanese Biotech company. ”The ultimate success of the company will be measured by getting drugs on the market to treat very difficult and unmet need diseases, such as Alzheimer’s”, Fiona Marshall. 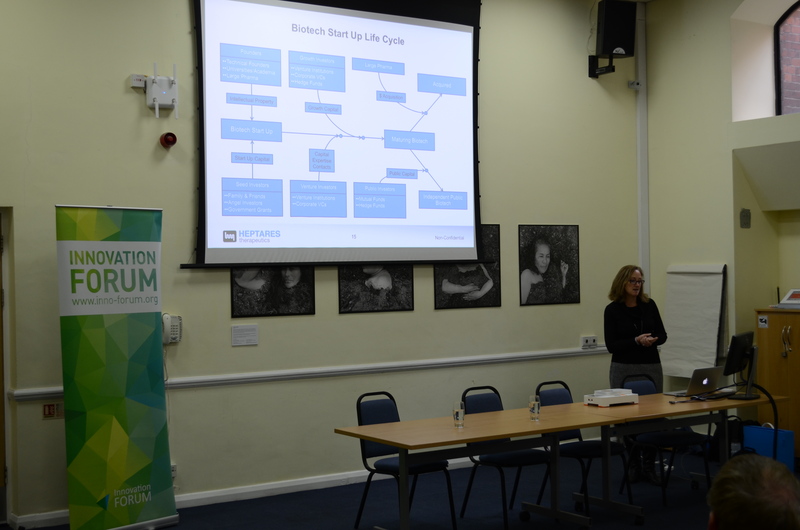 Fiona also gave advice to the audience regarding the process of starting up a company and what is needed to make sure that your company is successful and sustainable. On a personal level, she underlined that resilience and persistence are two highly important qualities to have to ensure success of your company. In discussing Brexit, Fiona was optimistic and said that because of Brexit UK government wants to invest in startups and puts in place a lot of startup schemes to facilitate entrepreneurs to start their companies particularly in the tech space to ensure countries’ economic stability and growth. 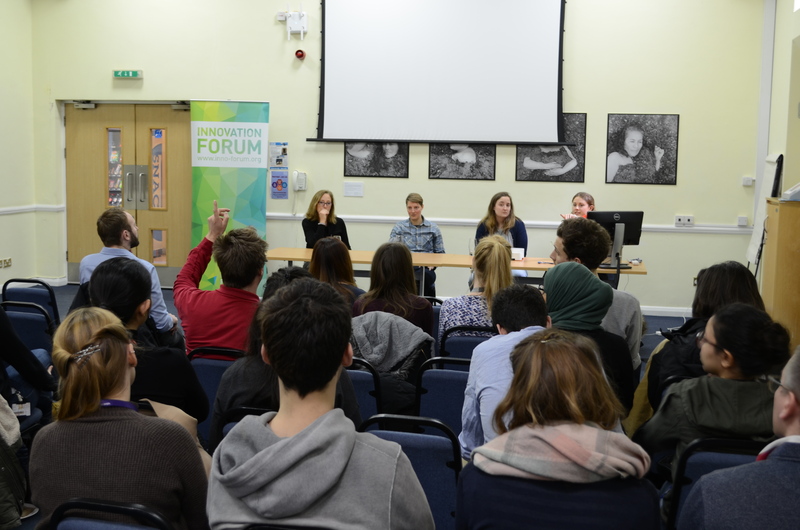 Following the talks, there was a panel discussion chaired by Alice Vickers. In the panel discussion the speakers discussed and answered questions regarding, amongst others, the academic skills that can be transferred from academia to a startup, skills of a successful entrepreneur, what keeps an entrepreneur motivated, intellectual property, exit strategies and alternative applications of products in case of failure. 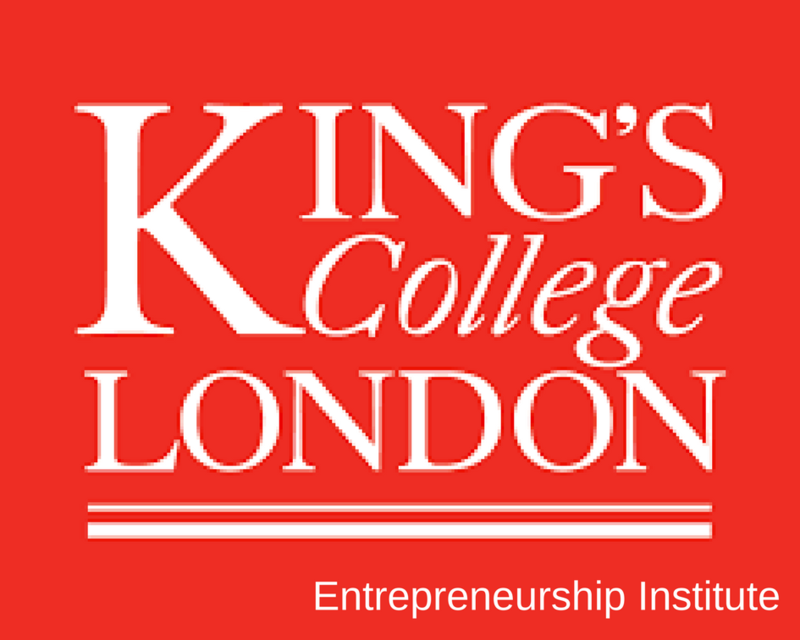 The event was livestreamed on Innovation Forum King’s College Facebook page. 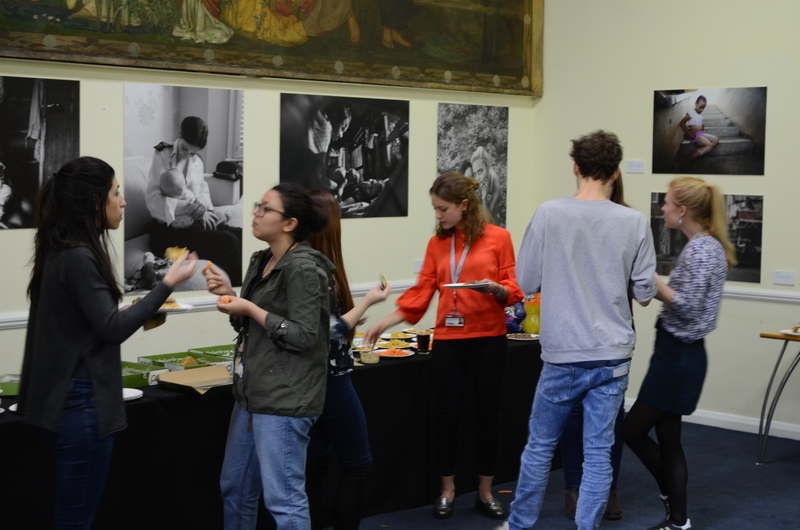 The attendees also had the opportunity to network during a free lunch provided by the Innovation Forum.